Show me the Money-Making apps, that is! There are a plethora of apps these days that pay per survey or help you save on your receipts – have you tried any that you’re a fan of and have actually reaped results from? I’ve been using Google Opinion Rewards for a few years now, and I must say, having a little bank of Google Play Money has come in quite handy! I was skeptical in the beginning that it would be worth my time and that I’d actually keep up with it long-term, but it’s so easy to build up rewards just by answering questions, that it’s foolproof! 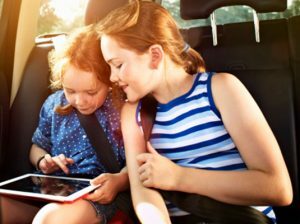 The biggest thing I use my rewards on these days is my kids’ apps that offer in-game upgrades or purchases. I’m cheap. (Like really cheap.) So before my Rewards days, I refused to buy anything extra in games or apps. After installing the Google Opinion Rewards app, I quickly built up over $70 in free rewards in the first year! I became more free with my Rewards spending and “splurged” on a new Princess Pet character here and there for my daughter’s favorite app and actually bought the full version of several learning apps for my toddler! It was great! I also used my balance for a couple music downloads here and there because it was so quick and easy to build back after spending. This got me wondering what else I was missing out on! Here’s what I’ve found in my recent search for new apps to try that might be equally easy and productive. I might as well start this off with Google Opinion Rewards since that’s the one I currently use and can attest to! 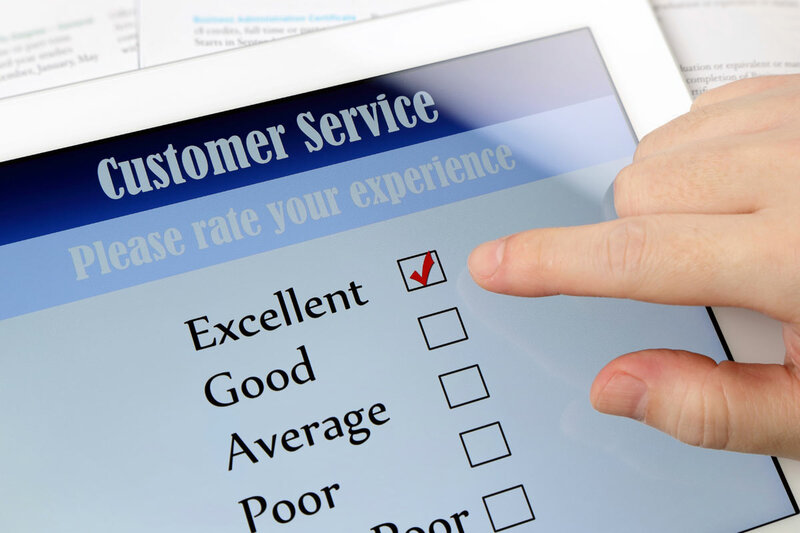 If you haven’t given this a try, it’s super easy and quick to answer the surveys that pop up. You’ll get notifications when a new survey is available. 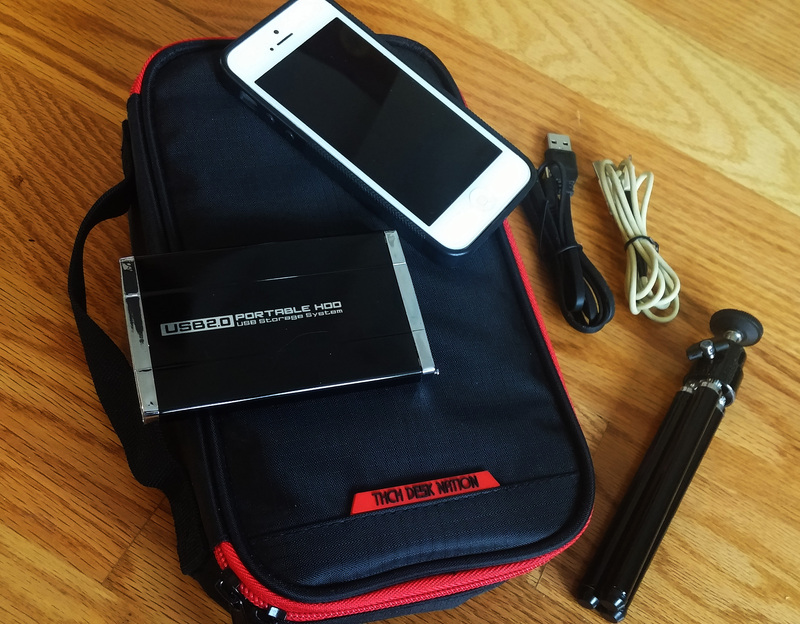 I found that they came more often when I was out and about shopping in larger locations, so if you live in the city you might rack up the rewards a little faster. Also, the more surveys you complete, the more it’ll send you. If you start ignoring some of them it’ll begin to back off on sending them as frequently, so keep that in mind for optimal free money! A survey can bring anywhere from a few cents to a couple bucks depending on how in-depth the questions are. Another version of Google Rewards is the iPoll app which has you review products you’ve used and places you’ve visited. You can earn cash, popular gift cards, airline credits, entries to Quarterly drawings for $10,000, and more – just by giving your opinion! You can also complete missions to earn money, which adds a fun interactive twist than just answering questions. This added feature turns it into more of a test study, which could be rather interesting to participate in! Ok, with a clever motto like “Don’t coupon. Swoup on!” who wouldn’t want to give this one a shot? If you’re at all interested in couponing this could help you in your bargain adventures, however, its partnership is limited. If you’re an avid shopping at Walgreens you might find it most beneficial. The app learns your preferences based on what coupons you add and what you discard, then applies your added coupons to your linked loyalty cards. When you’re at the store and your cards or phone number are scanned during checkout, your discounts are applied and you earn those rewards in your Swoup account. Being someone who doesn’t have time to sit down to cut out coupons, let alone remember to use them at checkout once I have them in hand, I could get behind this one more if they decide to add to the partnership list! 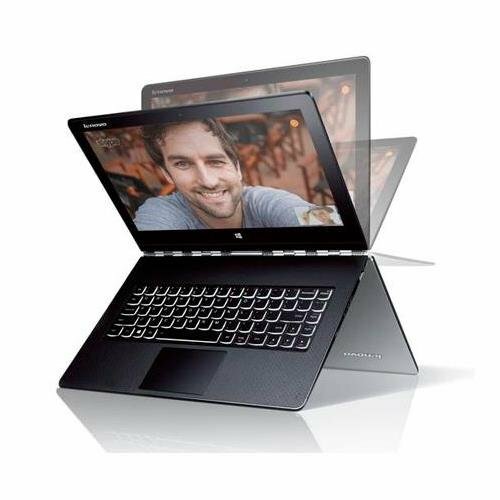 While you’re don’t actually MAKE money with this one, saving money is equally important here. Love dogs? Put your love to good use! While this app doesn’t directly generate income, you can use it as a tool to get a little side cash! 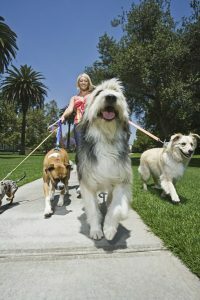 Rover links people look for and offering services to house sit, walk dogs, or offer boarding. What a perfect opportunity for all dog-loving ages to make a little extra cash just playing with dogs! 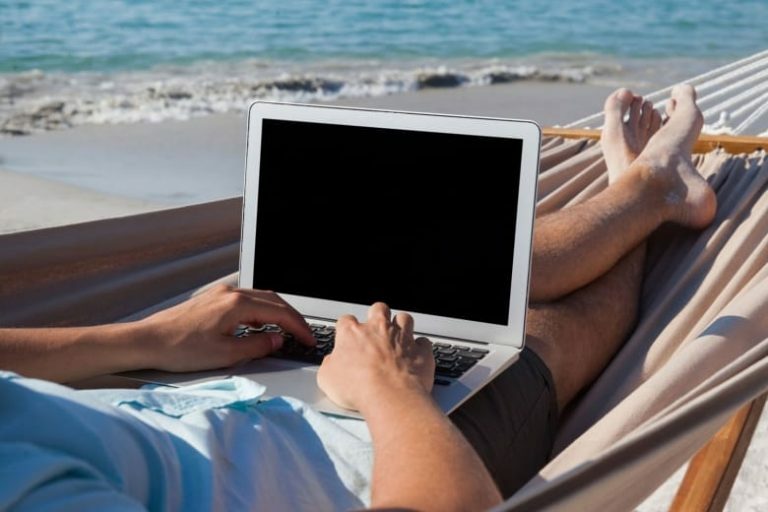 If you like the sound of making money with ease, but none of these apps sound like your cup of tea, go ahead and look up a few others that might fit your lifestyle and habits better! 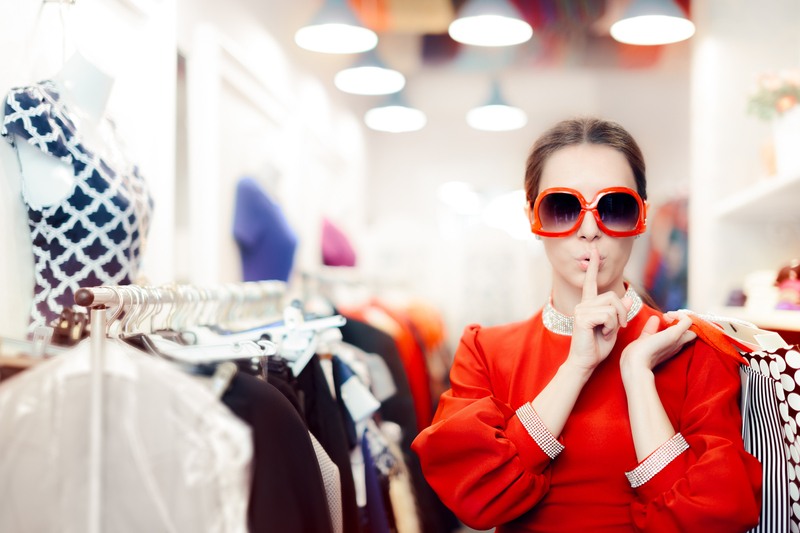 If you already enjoy shopping, or travel a lot to larger cities, or just enjoy spending time with puppies, then some of these won’t take you long to build up spending cash at all. Try a few and see what happens! Google probably has the best sense of humor when it comes to this game of hide and seek. I already mentioned T-Rex Runner. 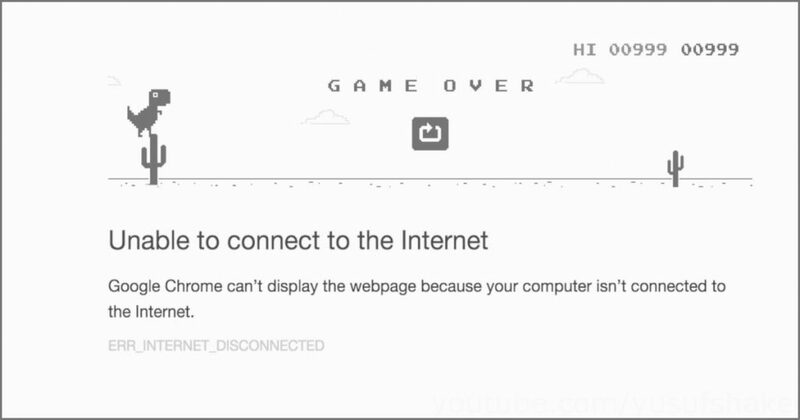 If you haven’t already realized all this time that you can make the little guy run and jump, go ahead and turn your Wi-Fi off, open a new Google Search page and you’ll get the “There is no internet connection” message with the dinosaur waiting to entertain! Press the space bar to activate the game, then jump the cacti or die! Some other games are Zerg Rush where the little Google O’s will fall across the page eating away at your search results if you don’t click them away in time. To keep the adrenaline going, hop over to a quick challenge of Atari Breakout, which turns the graphics on the screen into playable tiles. 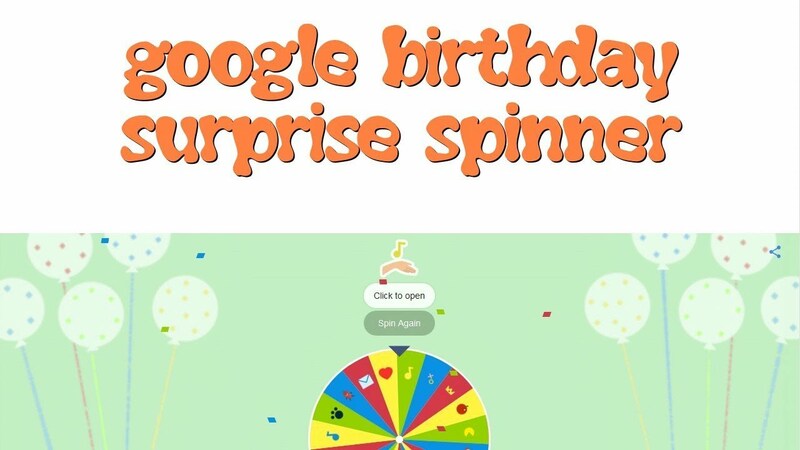 If you’re feeling indecisive, you can play the Birthday Surprise Spinner where you spin the wheel and Google will pick one of its past doodle games for you to play. Rinse and repeat by spinning the wheel for endless fun! Aside from games, there are a few things you can look up for additional entertainment. 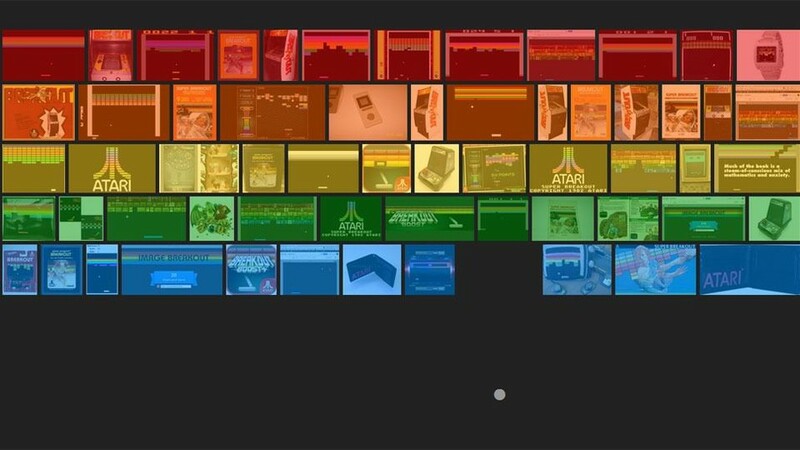 Watch your kids’ faces when you pull up a new Google search page with Google Gravity. All of the elements on the page will plummet to the bottom of the screen as if gravity has been sucked out of the net! Let the kids have a little fun tossing the pieces around for a while. If you’re a fun facts kind of person, you can add some new trivia to your life with Google’s hidden fun facts feature. Just type “I’m feeling curious” in the search bar and refresh as much as your heart desires for new facts! With Easter being on April Fool’s day this year, I’m sure we will be seeing many more new eggs planted around the net on April 1st! In addition to the internet, you can also look up android Easter eggs to see what fun surprises your phone has hiding in the depths of its settings! The next time you need a mind break, look up some of these Easter egg-stra surprises and see what else you can find hiding out there!